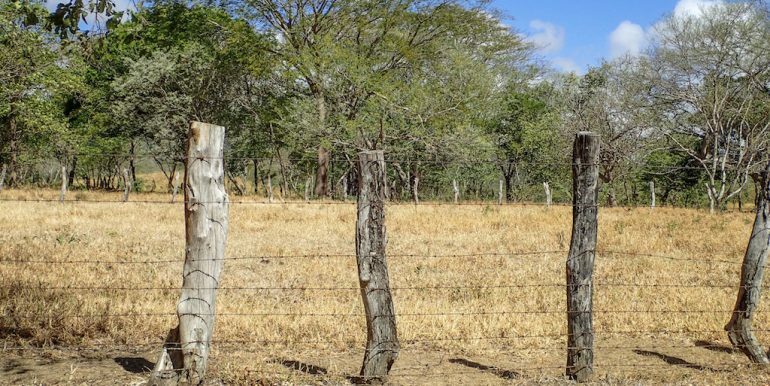 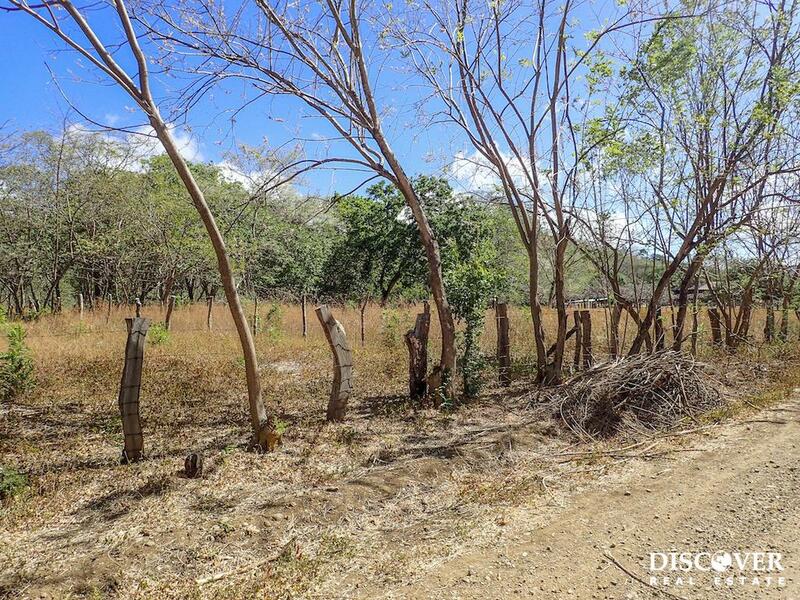 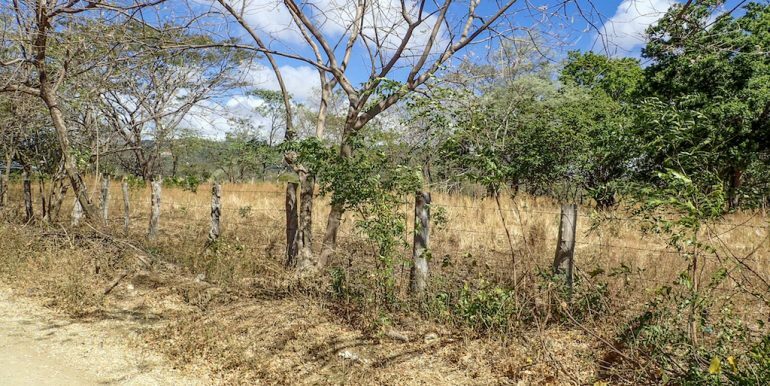 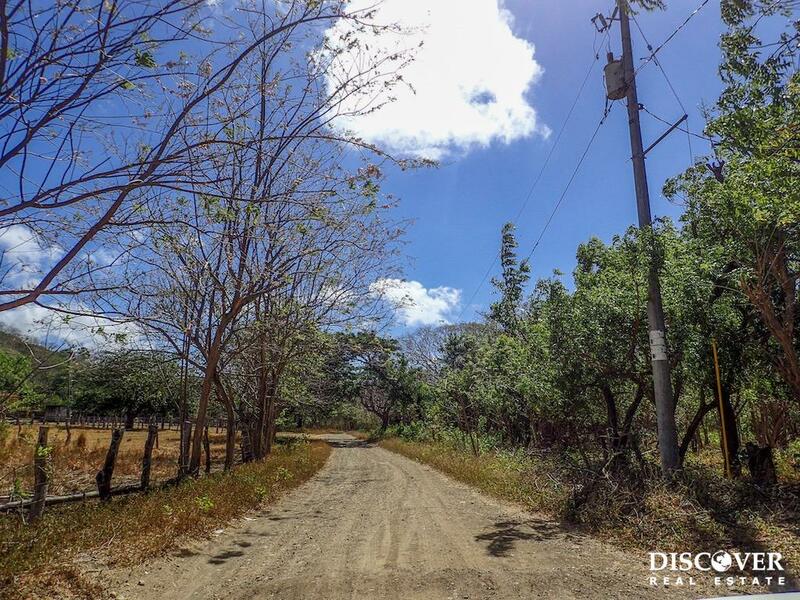 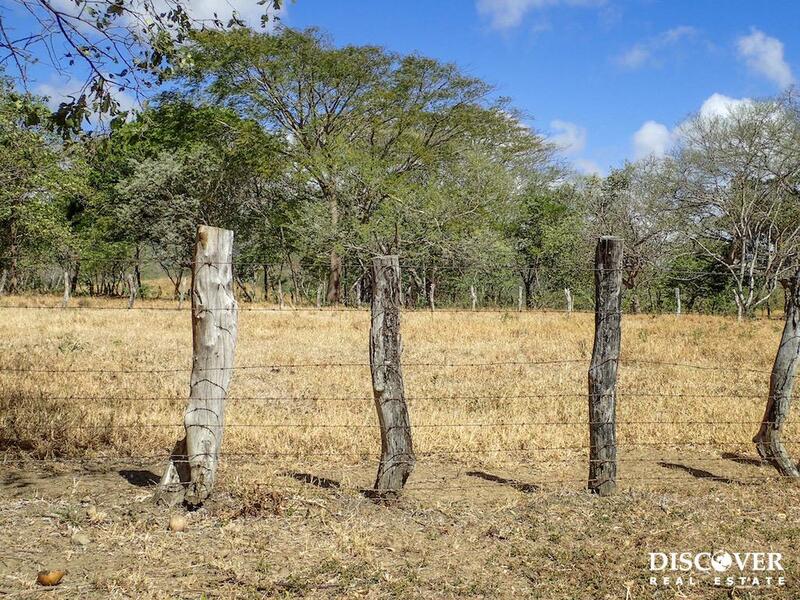 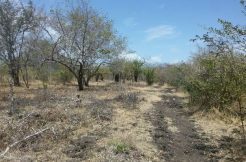 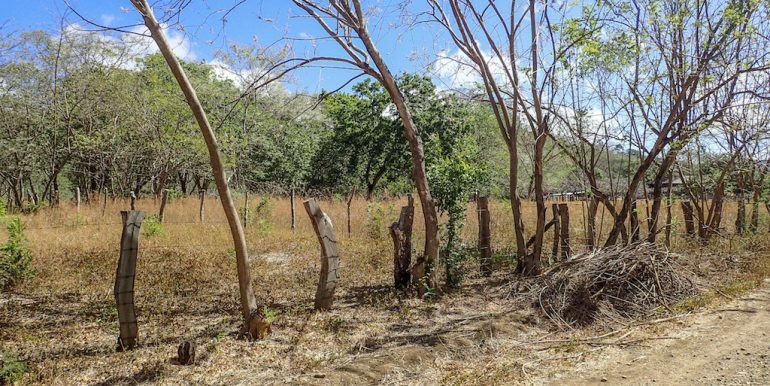 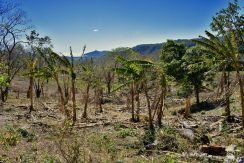 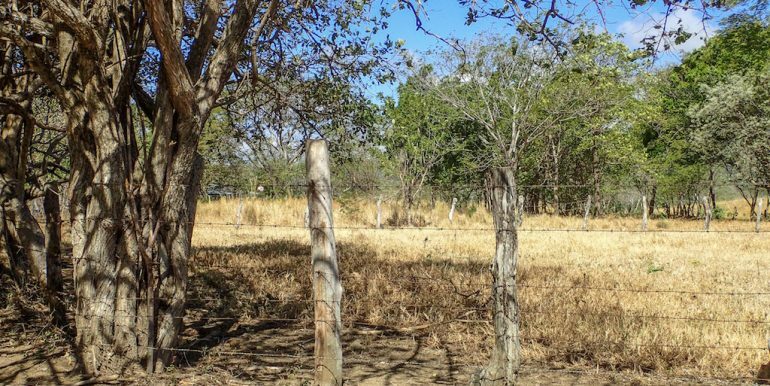 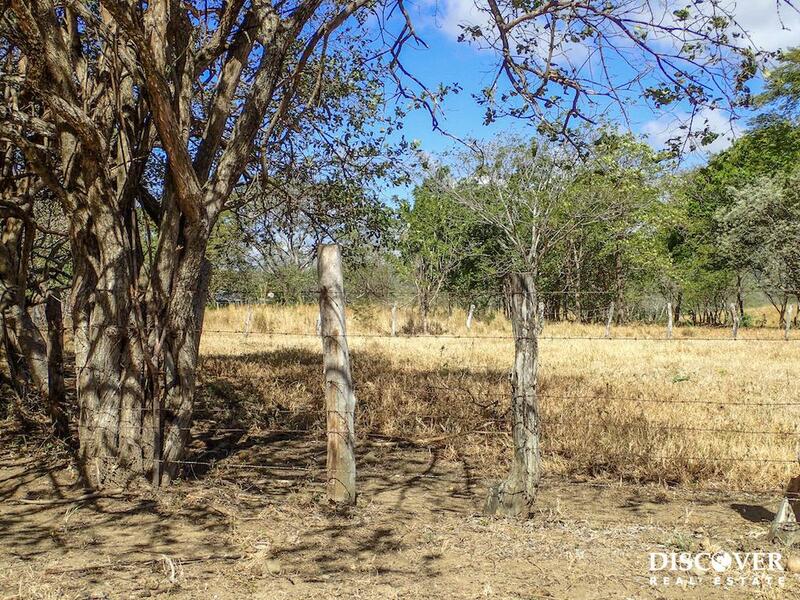 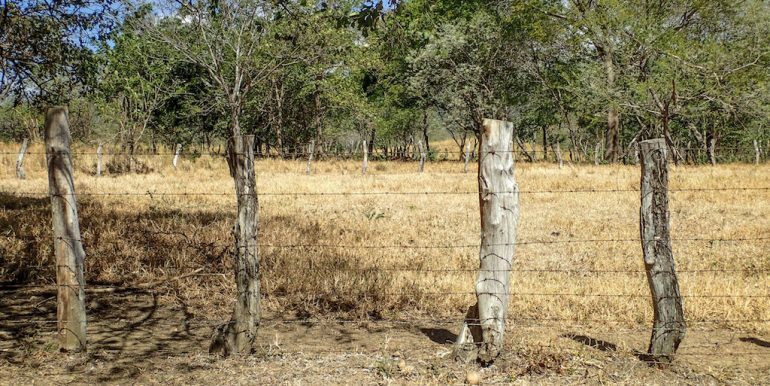 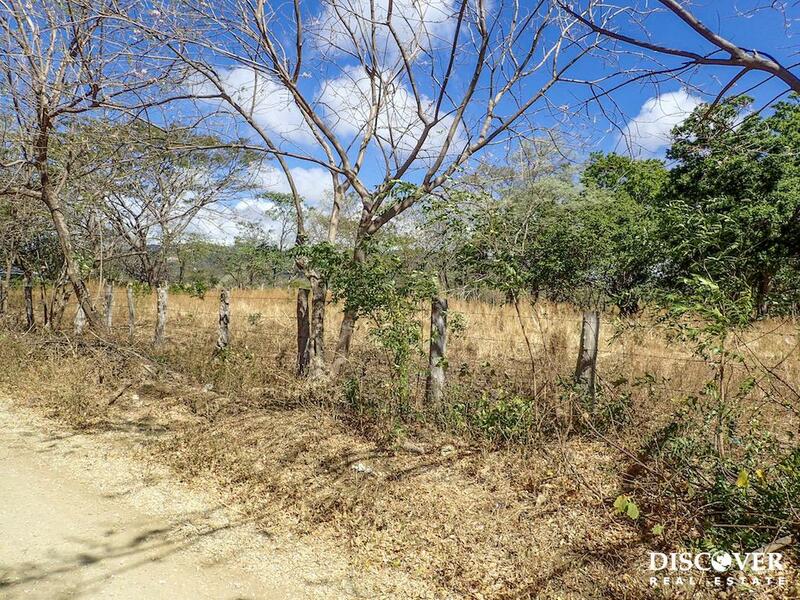 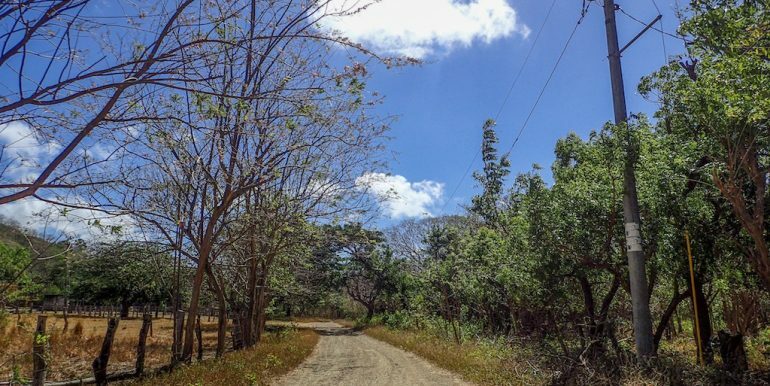 1 manzana lot (1.75 acres) for sale in front of Surf Ranch, in the Las Delicias neighbourhood, just outside of San Juan del Sur. 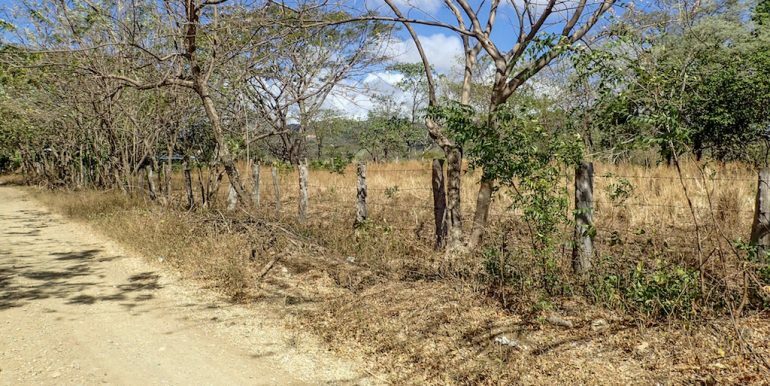 This lot has electricity hookup available, and has lots of potential. 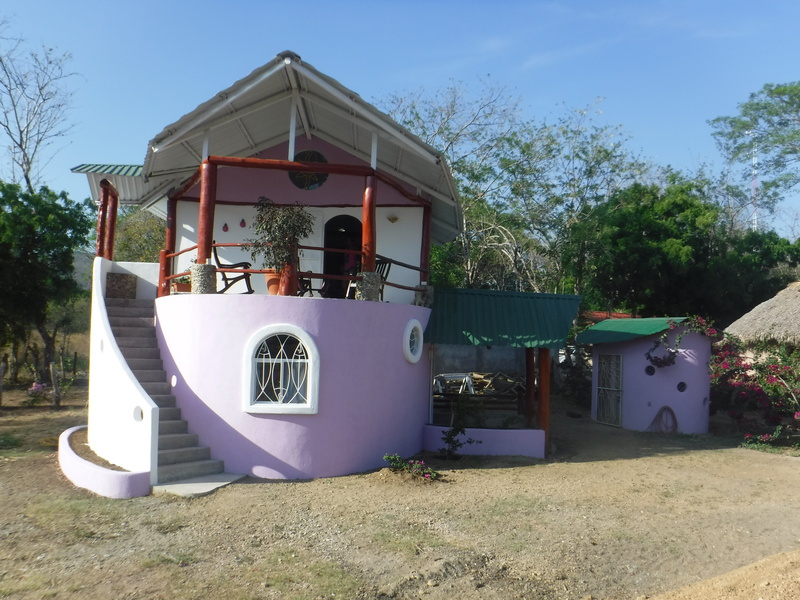 It would be perfect to build anything from your dream home, to a hotel! 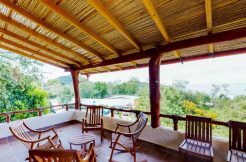 The location means you are far enough outside of town to enjoy a tranquil environment, yet still close enough to have convenient access to all the amenities of San Juan del Sur. 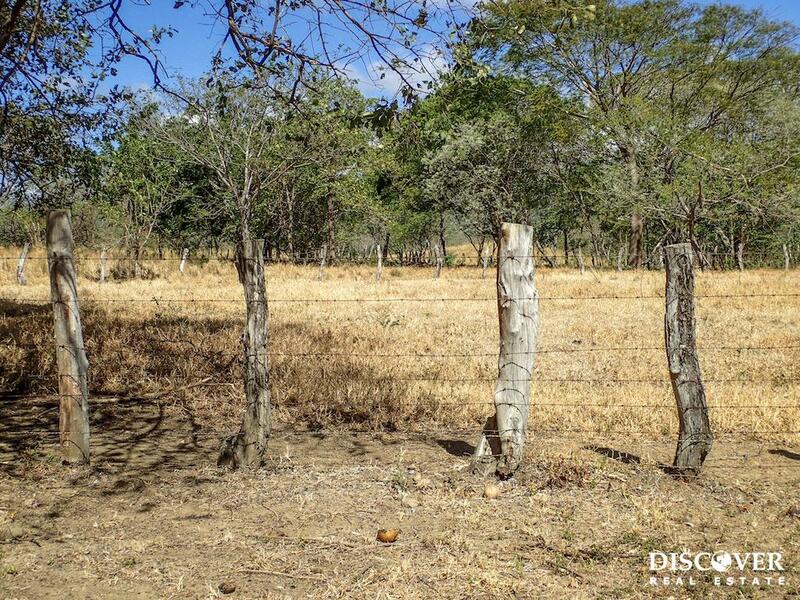 There is not currently water available, however there is space for a well. 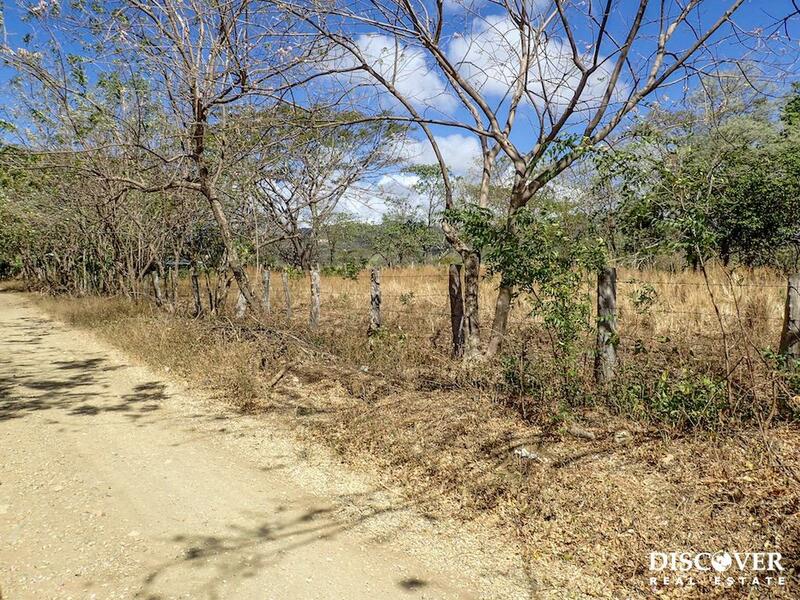 Contact us today to find out more about purchasing this great lot!